Tank Transport Thys is looking for tanker drivers with driver’s licence CE. No just any drivers, but men and women who take their profession seriously. 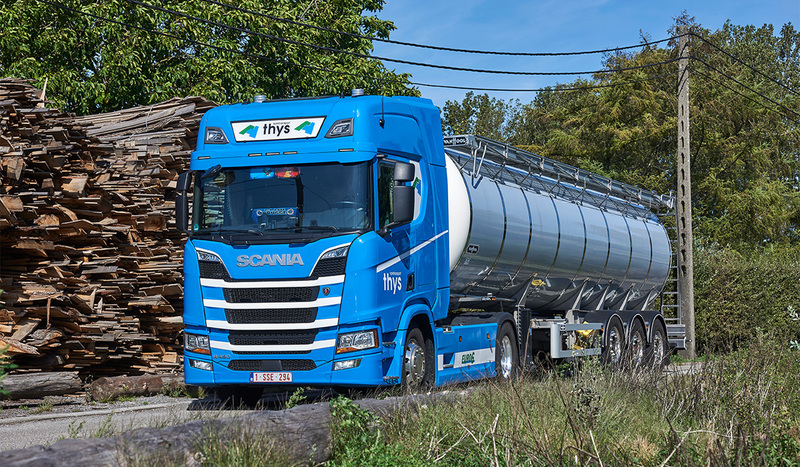 Working for Thys means you will be driving with liquid products that must be loaded, transported and unloaded correctly. You will learn how to do this during an internal training session. What is most important, however, is that you have a sense of responsibility to perform your work optimally. Working at Thys does have its benefits; please read more below. Working at Tank Transport Thys is not for everyone. It requires a considered approach to handling your daily tasks. Safety, punctuality and commitment are foremost priorities. Because we work with liquid food and feed products and must adhere to strict standards when it comes to cleanliness and hygiene, it is important that our personnel thoroughly understands the responsibility they carry. If this fits your profile, then Tank Transport Thys is a great company to work for. Our day trips are ideal for drivers who want to be home every night. Are you more interested in working internationally with an average of 3 to 4 overnight stays per week? Tank Transport Thys is looking for drivers who want to make that career step and start driving tankers. 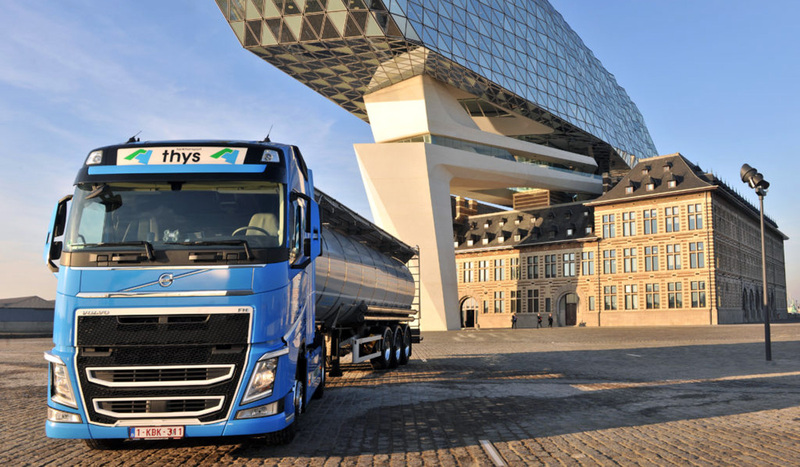 At Thys, you are not just a driver. We expect that you are committed to your work and that you strive for order, neatness and safety. And for this, we intend to compensate you fairly. If you are that driver that fits with us, then you know that we do everything in a timely fashion. A good collaboration comes from both sides; we ensure the timely and prompt payment of your salary. 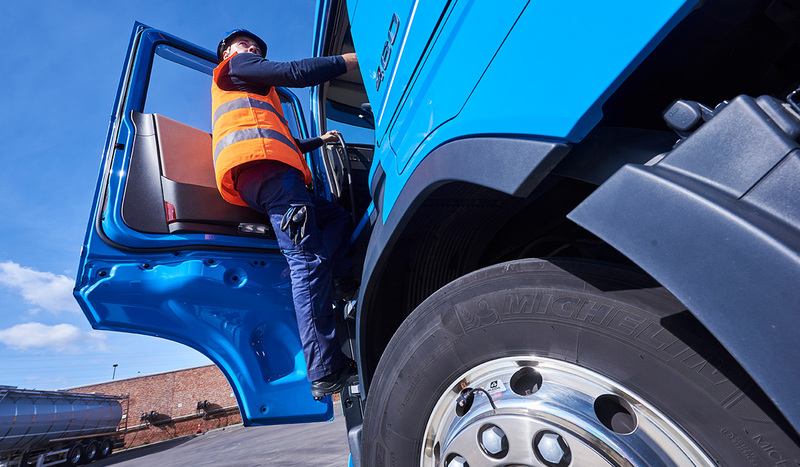 You may be underway with your tanker, but considering the nature of your load, you are not required to have an ADR certificate. As a driver, you always on the road. That is why we feel it is important that you have your own room for relaxation with modern sanitary facilities at the company. Here, you can meet your colleagues, drink some coffee and take your required rest.